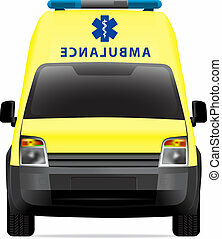 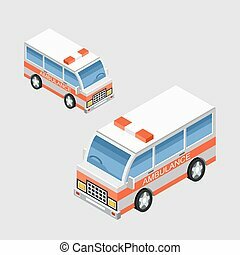 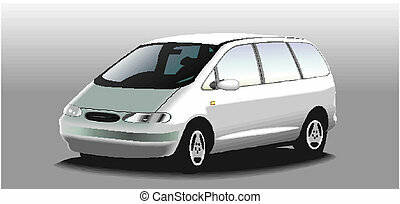 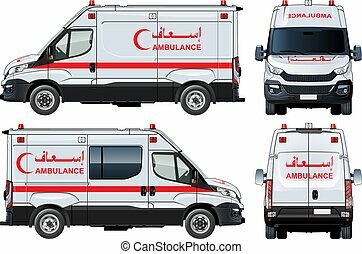 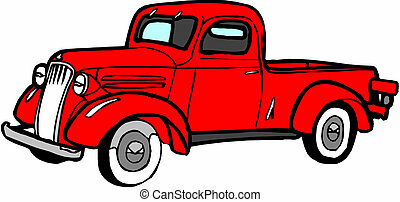 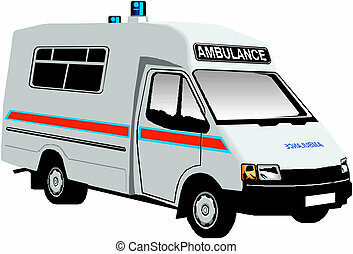 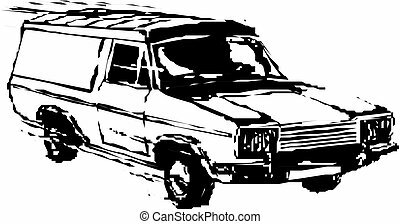 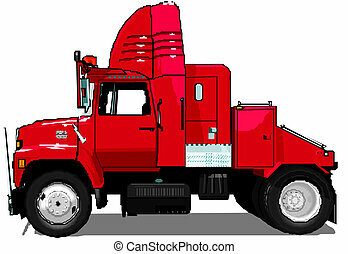 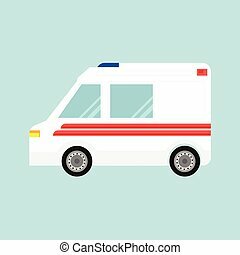 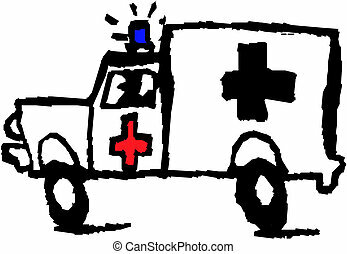 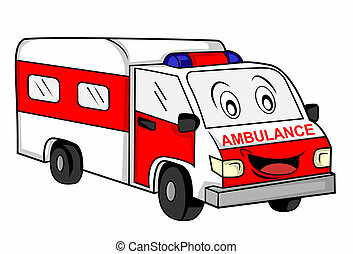 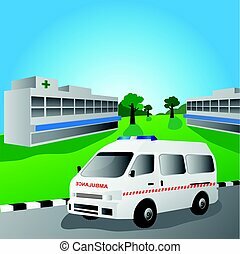 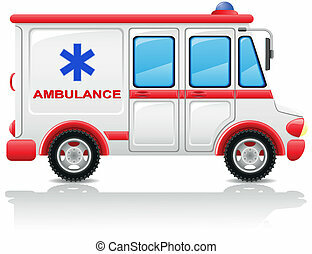 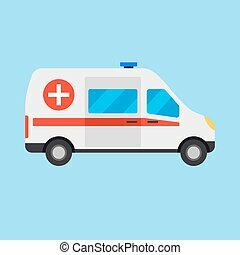 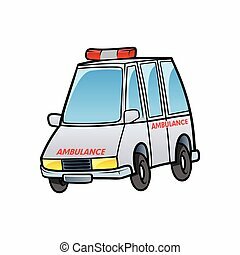 Vector illustration ambulance car isolated on blue background. 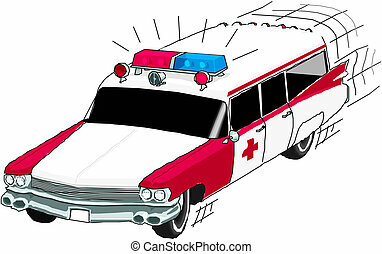 White car with red stripes, cross and siren. 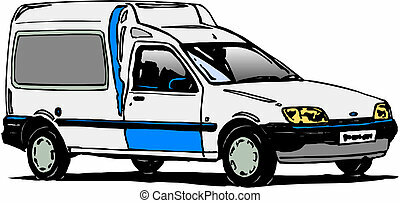 Emergency medical service vehicle. 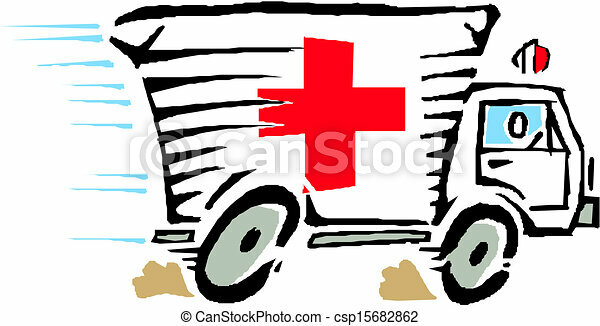 Hospital transport.